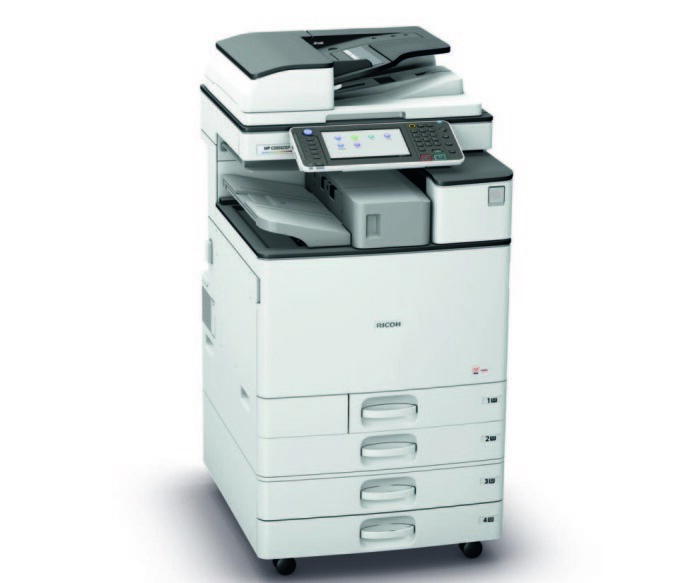 Allow a fresh blast of productivity to sweep through your office with Ricoh’s new generation colour MFP. Increase your workflow with its built-in finisher, stapleless stapler and smart card reader. Save time with its short warm-up, fast first print speeds, ID Card Copy and Searchable PDF. The MP C2003-C2503 will meet all your digital workflow needs and help you become more productive, day in, day out, in an environmentally responsible manner.